Using chore charts at home with your children is a terrific way to begin to teach responsibility. It is also an organized method for getting your kids to help around the house! While there are many commercially-made job charts available for purchase on the market today, creating your own at home is both easy and inexpensive. 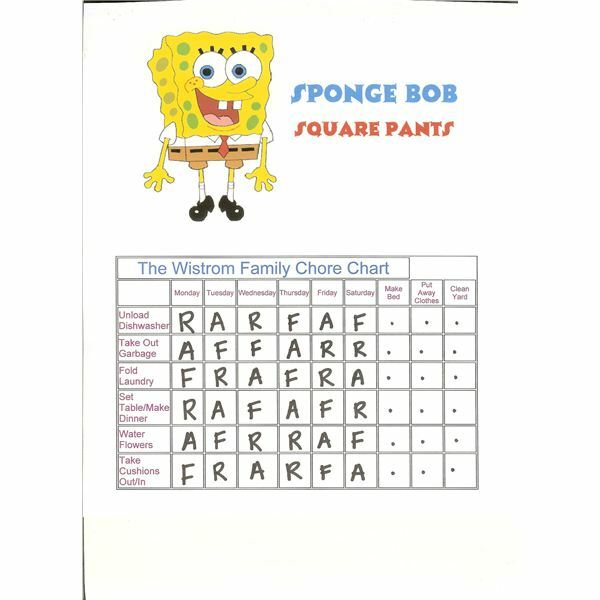 There are a variety of free chore chart downloads available for you to customize to the specific needs of your family. Here are a few to get you started. My favorite site for free downloads is DLTK-cards.com. Here, you will find fully customizable chore charts in different themes. For example, there are cartoon characters like Sponge Bob, Scooby Doo, Blues Clues, Pokemon, Thomas the Tank Engine, Veggie Tales, Yu Gi Oh, Sesame Street, Super Heroes and even Dora the Explorer. Or, you can choose from a variety of animals, holidays, seasons, angels, candy, medieval, music and princess themes. If you prefer, you can even add your own image to use. Imagine what fun it would be for your kids to see a photo of themselves on the chore chart every morning! The chart you create can be generated in black and white or color if you have access to a color printer. Another advantage is that you can add your own titles, determine the number of headings and columns, and choose the color, type and font size – truly making a chore chart which fits exactly to the needs of your family and children. Another site offering free chore charts to download is homeschool-curriculum-for-life.com. 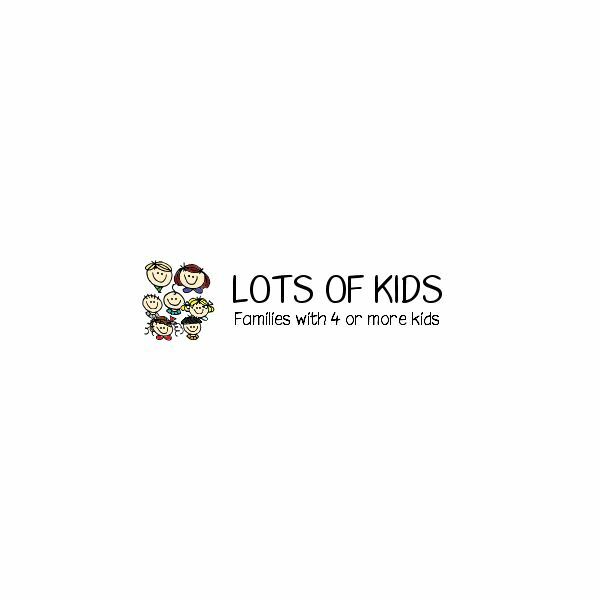 Here, parents will find ready-made chore charts for children in various age groups, as well as the opportunity to create and build a job chart customized to your own specifications. While the site is a little difficult to navigate, the helpful hints offered for each age category are an added bonus. charts available for free download. There are single task charts and 7-day charts to choose from. A unique feature for this site is the ability to include graphics with each job on the chore chart. This feature allows even the family members who are non-readers or have special needs to participate. This type of chart could even be used in the classroom setting with children for whom English is a second language. The charts found on Lotsofkids.com are easy to use and lend themselves to compete customization! Using chore charts with your children will have them on their way to being responsible adults. Another added bonus of using chore charts, is that it teaches your children how to become organized and use their time wisely. 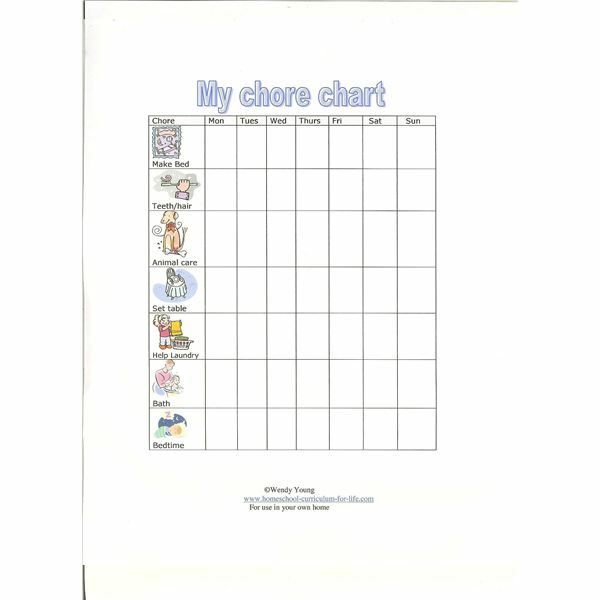 For ideas of tasks to include on your free chore chart downloads, look no further than right here at Bright Hub!